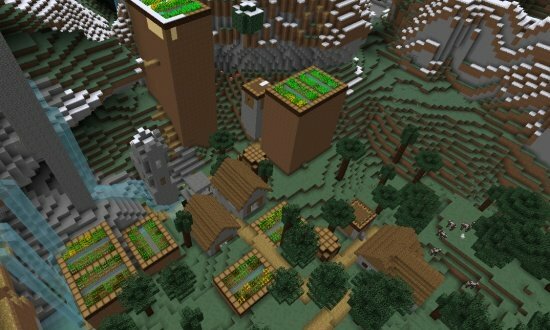 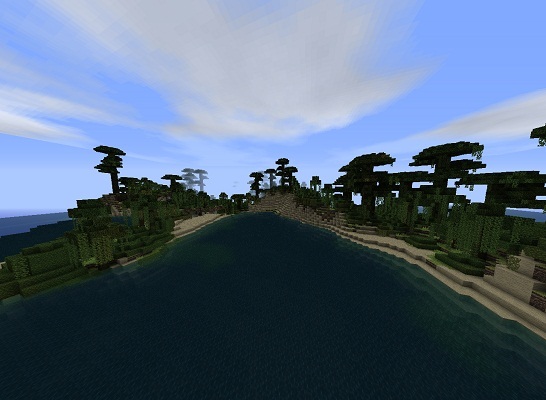 Don't you just love to see two biomes in one place? 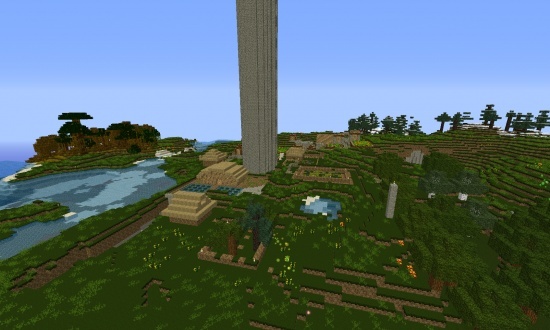 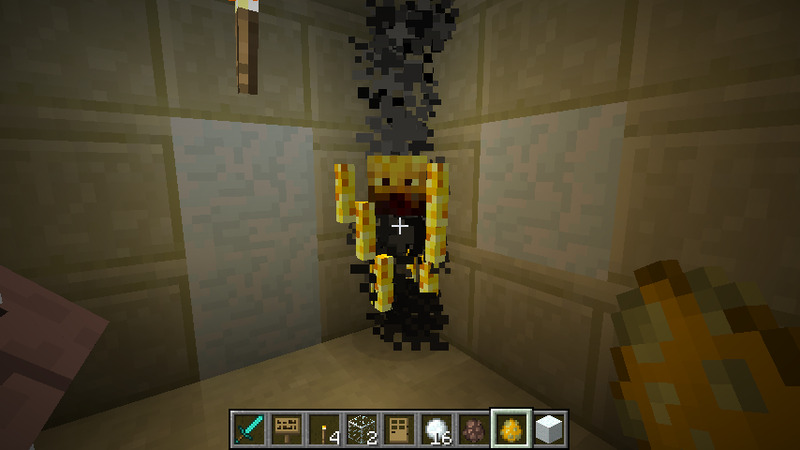 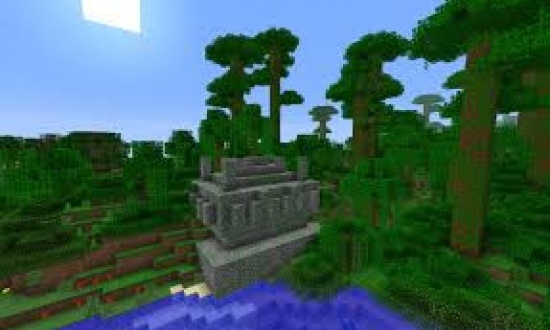 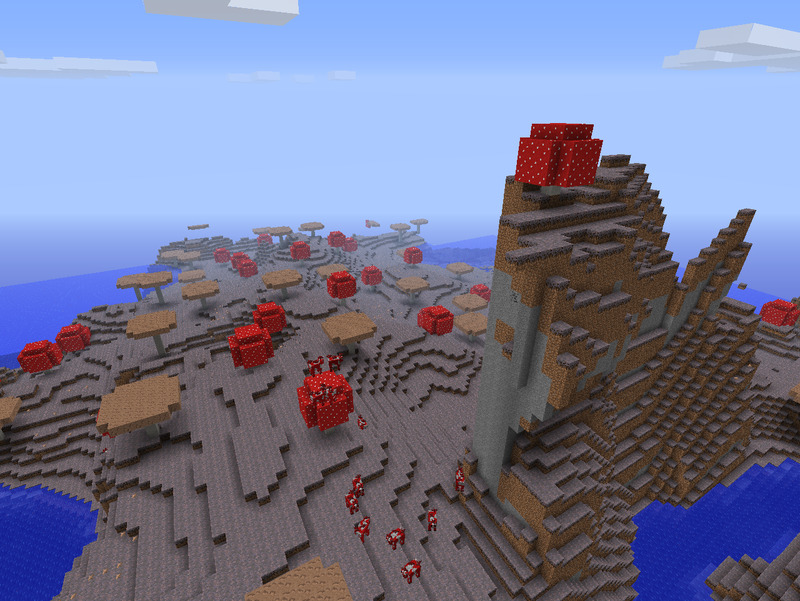 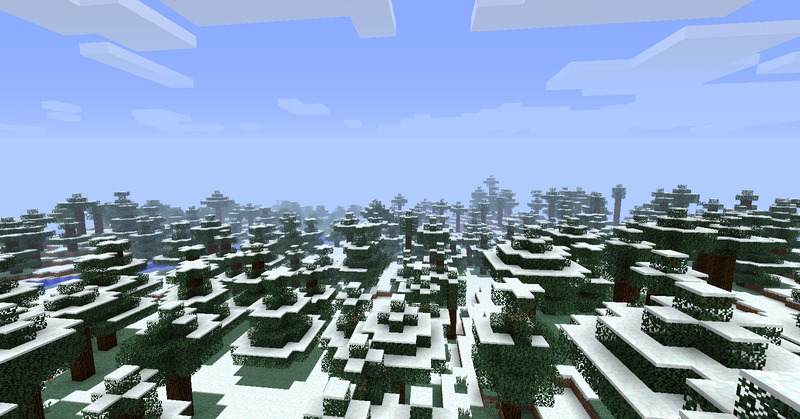 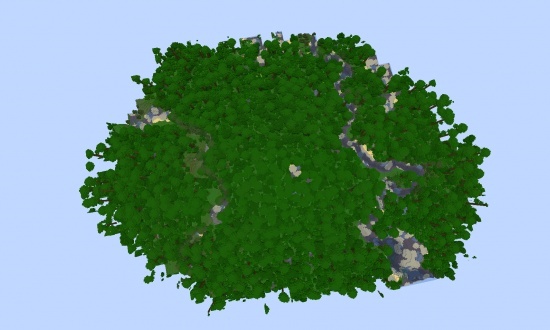 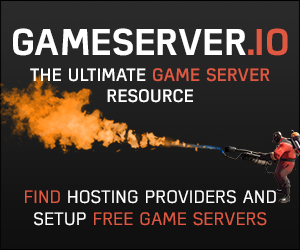 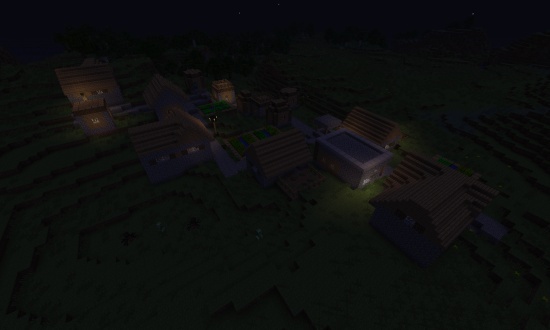 Well, at the spawnpoint, you are actualy on the borderline of a taiga and a jungle biome! 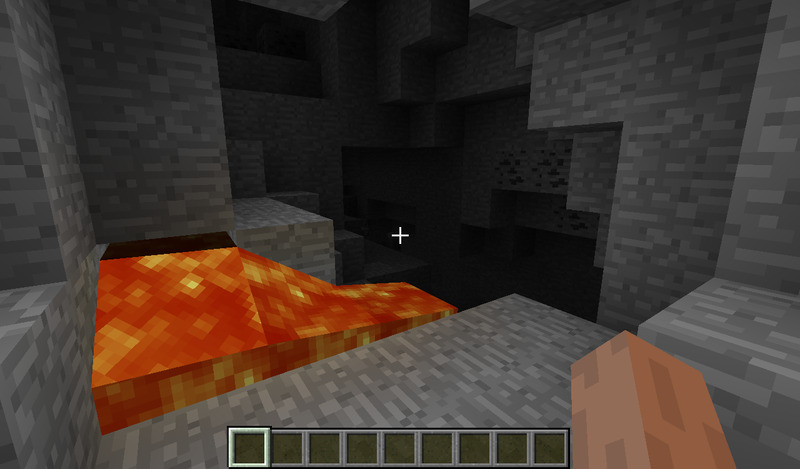 A cave with lava at the entrance and already, I can see coal in the distance!